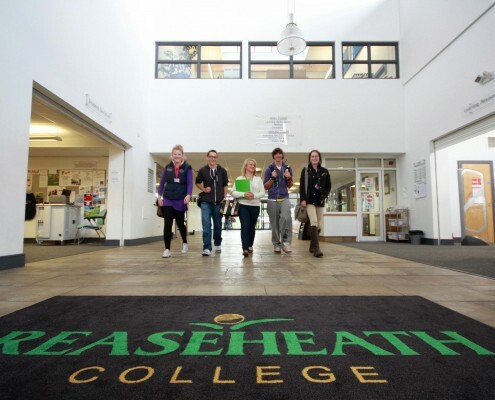 Reaseheath College offers advice and guidance on financial assistance to all learners. If you are under 19 on 31st August 2019 the tuition fees and exam costs are free for our courses. If you are aged 19 or over, and you have to pay a fee, financial support may be available through Advanced Learner Loans. Depending on which course you choose you may be required to pay costs associated with study tours or additional qualifications. These costs are not included in the tuition fees. 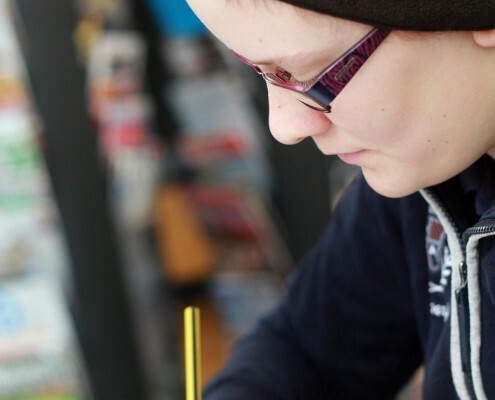 If you are a further education student studying on a full time course you may be eligible for means-tested financial support to help towards the cost of being a student. 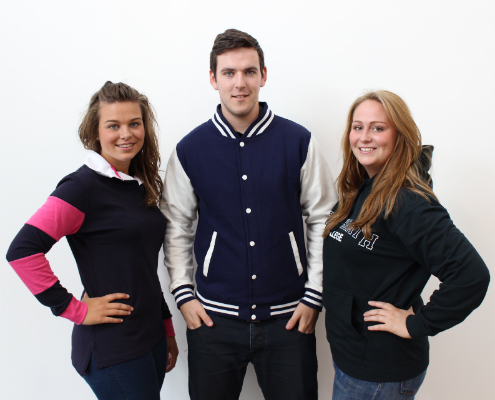 You can apply for money to help with your accommodation, travel costs, or even your essential clothing and equipment! 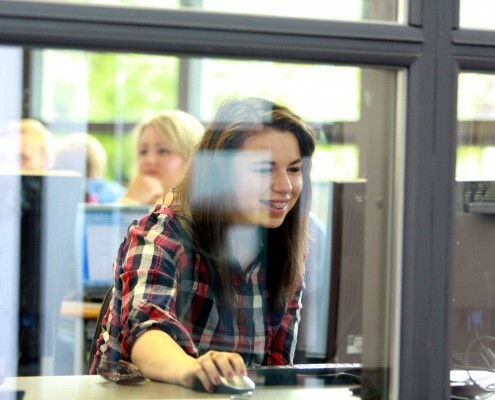 For further information on the financial support available to you, visit our financial support page or contact the Student Finance Team on 01270 613205 (Monday – Thursday 8.30am – 5pm, Friday 8.30am – 4.30pm) or email studentfinance@reaseheath.ac.uk. Tuition fees are applicable to Higher Education courses, please visit the Higher Education finance page for further information. 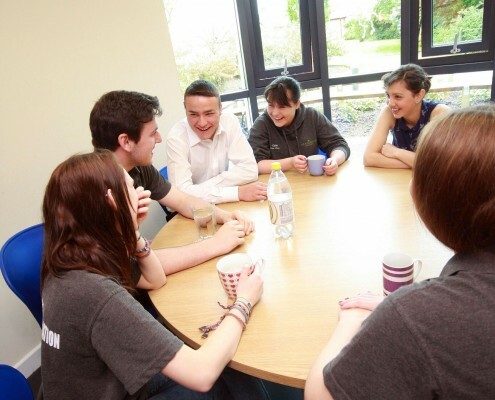 To enable you to attend College for either a FE or HE qualification there may be other fees relating to transport, accommodation, food, trips and equipment.